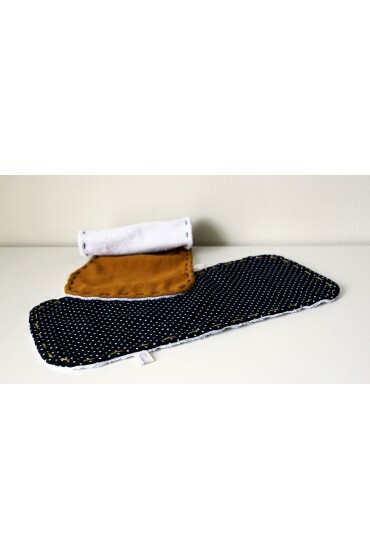 Rain drops & Mustard There are 13 products. 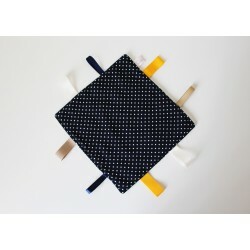 7 piece bunting to match products from all our collections. 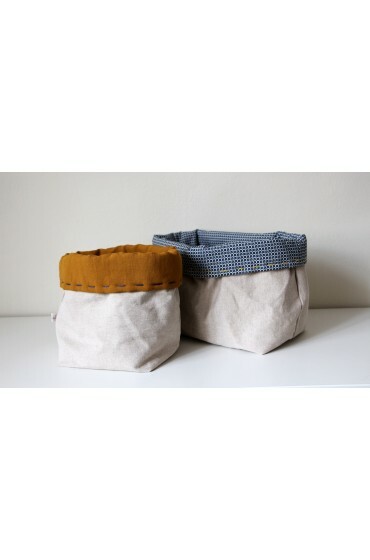 All fabrics combine with natural colour cotton. Great to decorate your little one's bedroom. 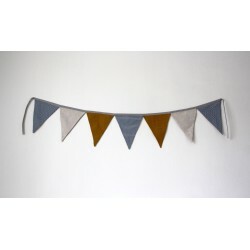 Bunting: 116 cm Piece: 16 cm x 19 cm * They can be customised by order (1,5€ each letter). 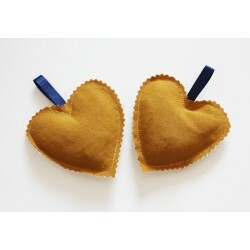 Lavender hearts available to match the diferent items in all our collections. They are made with dried English lavender and they will fill your little one’s cupboards and drawers with a beuatiful smell full of peace.